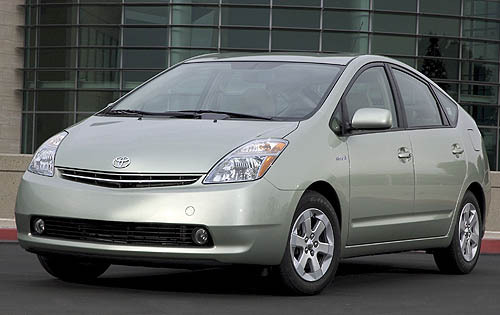 For years, cars from Japanese automakers have dominated the rankings of most fuel efficient vehicles sold in this country, with Toyota Prius being the gold standard. Even though that’s the still the case for the 2011 model year, I am glad to see that American cars, especially hybrid models from Ford, are catching up in this category. I have heard news about GM Chevrolet Volt, which was launched this week after the rank was released. Wondering where it will be on the 2012 list. Where are the diesel cars? Clean diesel is selling in the USA like hotcakes, up 35% while most model sales are shrinking. Example: Volkswagen Jetta TDI – 41 mpg in real world tests. I second Ian! My Jetta averages 45 mpg or better. I have gotten 48mpg before on trips! Why don’t they include the diesels? Where is the Hyundai Elantra? It is rated 40MPG Hwy. Mint.com Cut Ties with Yodlee?